With each Pay What You Want Bundle, you get something incredible for the price of your choosing. If you beat the average price, you’ll unlock additional products and take home the entire bundle! Make it onto the Leaderboard at ANY point during the sale and gain 1 entry to our exclusive giveaway! Reach the TOP, and gain 5 entries! Beat the average to get all 2 apps! Pay what you want —& if that's less than the average price—you'll still take home something great. Beat the average price & you'll take home the entire bundle. Beat the Leader's price & get entered into our epic giveaway—plus get featured on the Leaderboard! Getting audited by the IRS can be scary, but you won’t have to go it alone thanks to Circle CPA. With Audit Defense, Circle CPA will communicate with the IRS/state tax authority to resolve a tax audit on your behalf for returns it prepares. From start to finish, Circle CPA will consult with you to gather information, develop a plan of action, and send official responses, offers, and any other communications as necessary for you. When it comes to preparing your taxes, no person or software is more likely to minimize the amount you owe the government than a CPA, which is also why so many make you pay out the nose for their services, not Circle CPA though. 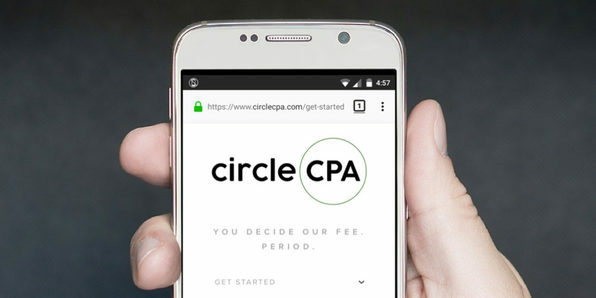 With Circle CPA, you get to choose their fee! 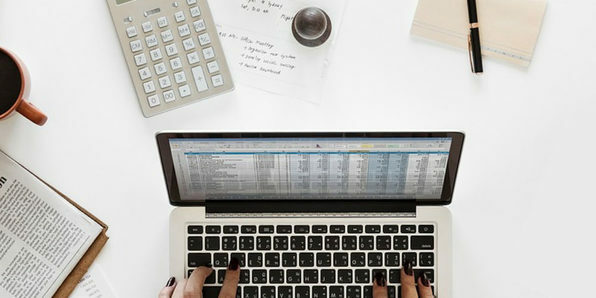 Simply upload your tax documents to their secure online portal, and a CPA will prepare your returns, contact you if necessary, and upload a draft for your review. From there, Circle CPA e-files for you and you pay the amount you feel the time and money savings are worth. Note: Currently, Circle CPA prepares individual tax returns for US citizens. Its offerings will be expanded in the future. As Circle CPA will complete your taxes during the period of April 16, 2019 to October 15, 2019, please file your own extension no later than April 15, 2019. Please note that the extension is to file the returns, and does not apply to any tax due.